If you’re like many homeowners in Denver, the recent hailstorm may have gotten you a little riled up and caused some concern. And for good reason too. Golf ball sized hail isn’t really something to be taken lightly. 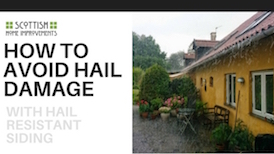 The impact that hail can have on your home can be catastrophic, not to mention, expensive. But here at Scottish Home Improvements, we have a solution homeowners in Denver may happy to hear: hail resistant siding from James Hardie. Maybe you never thought about it before or maybe you just weren’t really aware, but there is actually hail resistant siding out there. 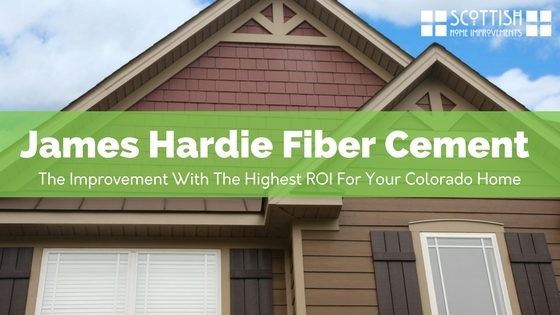 James Hardie manufacturers a Fiber Cement Siding that’s very durable. It’s so strong that it may be able to prevent hail damage to your home. And in Denver, where serious siding damaging hailstorms occur at least once a year, hail resistant siding is definitely a smart investment. 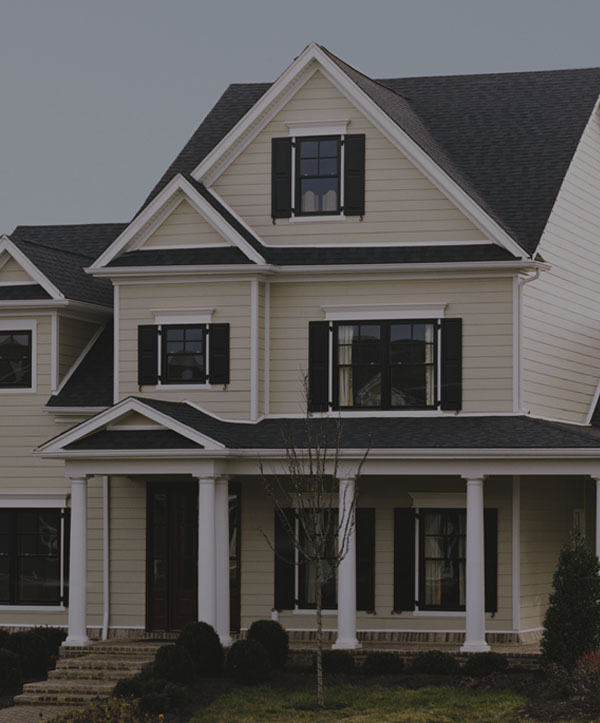 James Hardie has been the leader in home siding for decades. 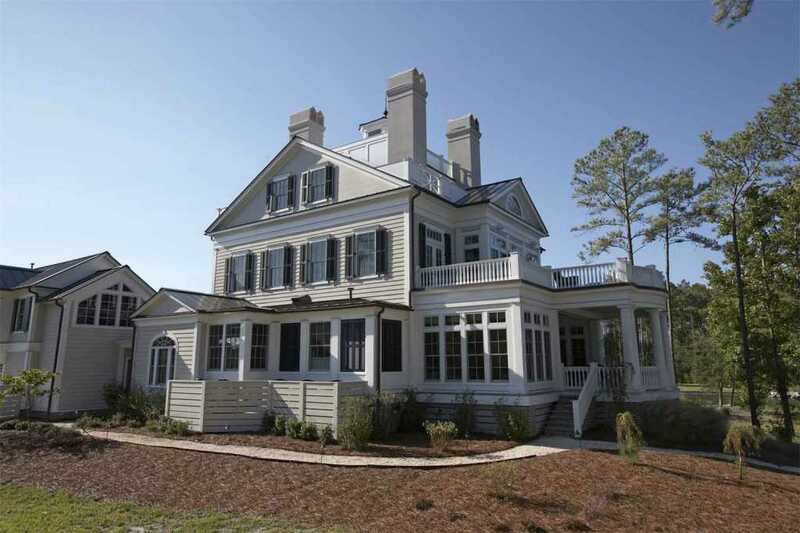 They offer a wide range of siding types and styles, but their Fiber Cement siding is definitely their specialty. 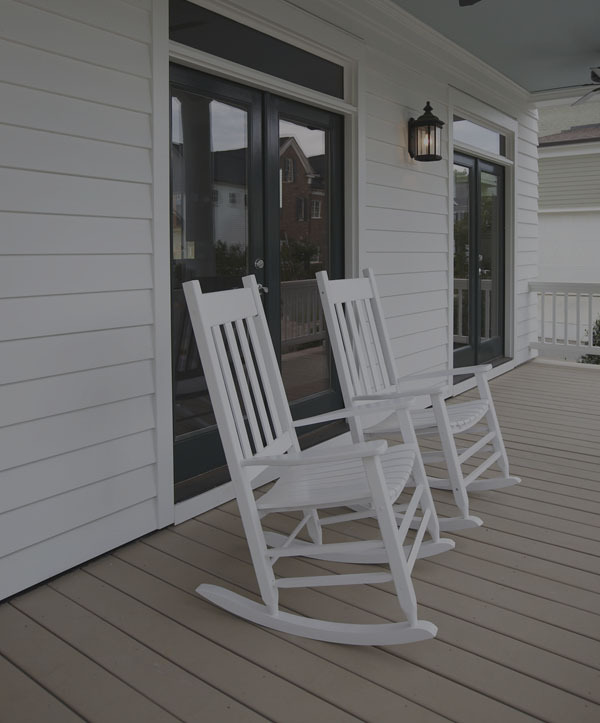 James Hardie Fiber Cement Siding is by far one of the most durable types of siding existing on today’s market. 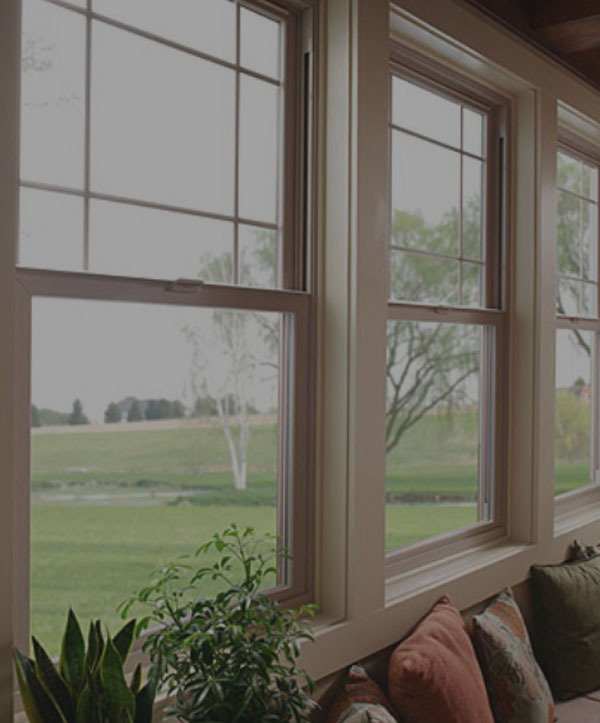 It’s specially engineered to withstand the impacts of hail and windblown debris and is also fire and rot resistant. When it comes to other siding choices, competitors just don’t really compare to the strength of James Hardie Fiber Cement Siding. Vinyl and steel siding can be easily dented by hail storms. And wood isn’t really a better option either since it gets scratched easily, something that’s likely to happen when a golf ball sized mass of sharp ice hits the size of your home. Don’t let the next hail storm catch you unprepared. Call Scottish Home Improvements, Denver’s premier siding contractor, to have hail resistant siding installed for your Denver area home today.